Now that the holidays are just around the corner, our weekends will surely be packed with back-to-back parties and celebrations. As Filipinos embark on early festivities starting in September, here’s how you can make the most of your get together with friends and loved ones by having the Sony M Series to give you the best out of your parties. Create your own party atmosphere with high-power amplifiers and bright lights that transforms your living room into the perfect holiday to hang out. The MHC-M40D and MHC-M60D are designed with the Digital Sound Enhancement Engine (DSEE), which improves the sound quality of compressed sound sources. Songs are played with natural and expansive sound quality making it seem like you are listening to a live concert. The MHC-M40D with its sleek perfection provides an improved level of sound pressure and wide stereo sound that can pump up your Christmas playlist. With its main unit light, the MHC-M60D gives that extra multi-colored speaker lights that move in time to any beat perfect for friends that dance their hearts out during celebrations. Sing your favorite holiday songs with your friends and families. Designed with two mic inputs, you and your guests can jam to your favorite songs at once. 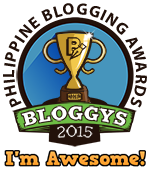 An awesome bonding experience for families who never miss a chance to go all out when singing. Experience a whole new level of music by connecting multiple home audio systems via Bluetooth. Connect to 50 compatible home audio systems and synchronize the music and lighting. Listen to your best-loved Christmas jam louder than ever - now that sounds like a good plan! So go ahead and be crazy, have fun, and make your holiday memories last a lifetime. 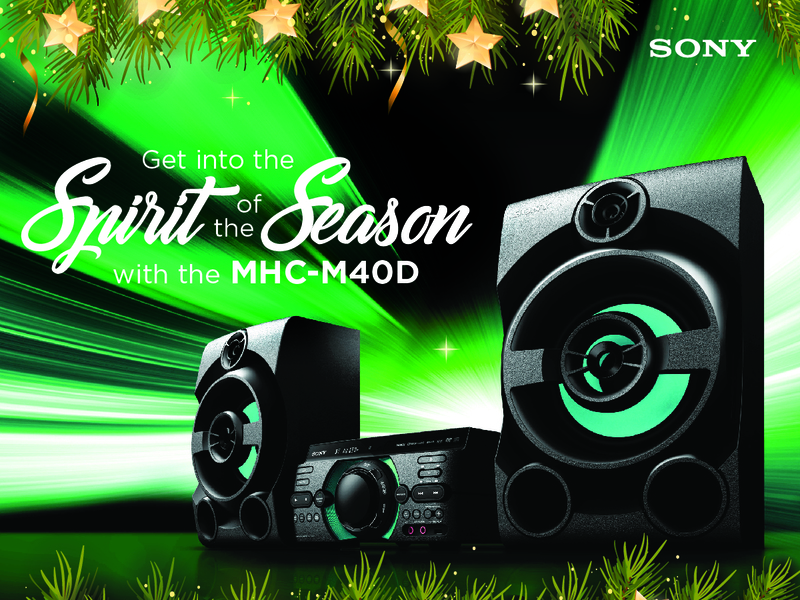 All you need to do is to spend the merry season with your loved ones and leave the rest of the party fun with the Sony M Series. 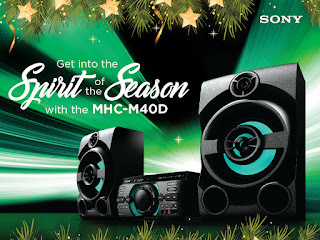 The Sony M Series is available in all Sony Centers priced at PHP 15,999 for the MHC-M40D, and PHP 19,999 for the MHC-M60D.